The famous true story about a devoted dog. Bobby, an active Skye terrier, adores his master Auld Jock, and when the old man dies, Bobby refuses to leave his grave in Greyfriars Churchyard in Edinburgh. 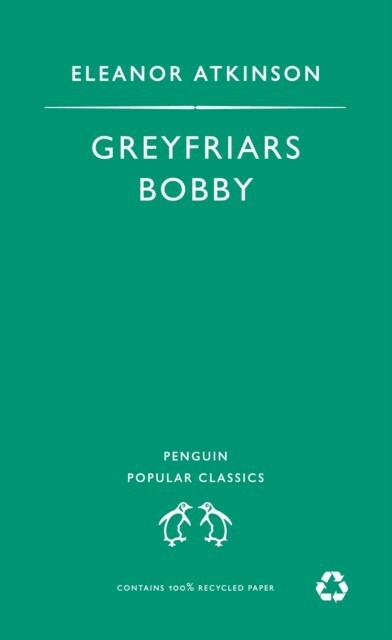 By day, he plays with the local orphans and eats at a nearby tavern, but, in spite of anything even the Lord Provost himself can do, every night for fourteen years Bobby returns faithfully to sleep by his master.